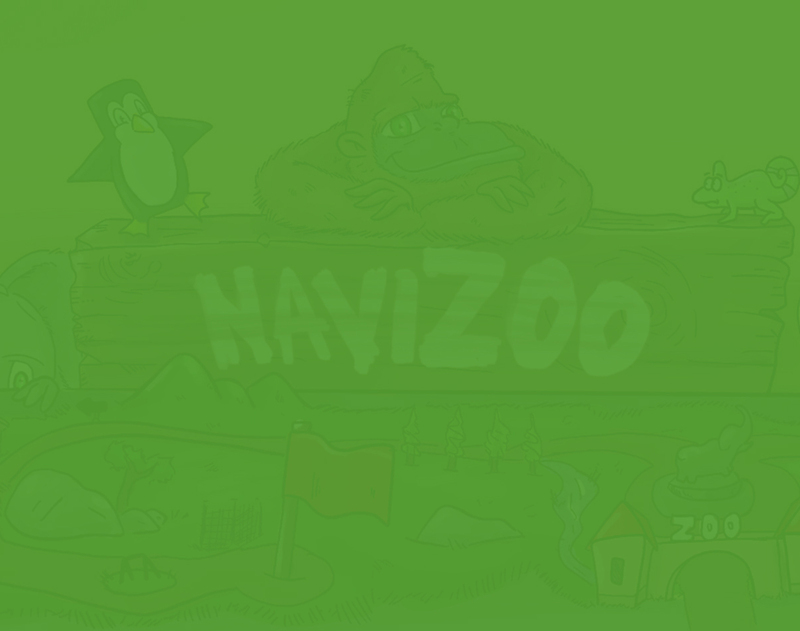 NAViZOO is the first Zoo navigation that lets visitors navigate through ZOOs, look for their favorite animals and see all of the attractions intuitively and interactively. We focus on combining the emotions of the real world experience with the comfortability of our APP to create a perfect and enjoyable trip. Outside of that, we try hard to support ZOOs on their way to creating a natural environment with enough resources for their animals. We are doing this by donating % of our revenue to the ZOOs.